NEW YORK, NY – Tucked away on a quiet Tribeca street is New York Vintners, which calls itself “more than a wine shop.” And, indeed it is. 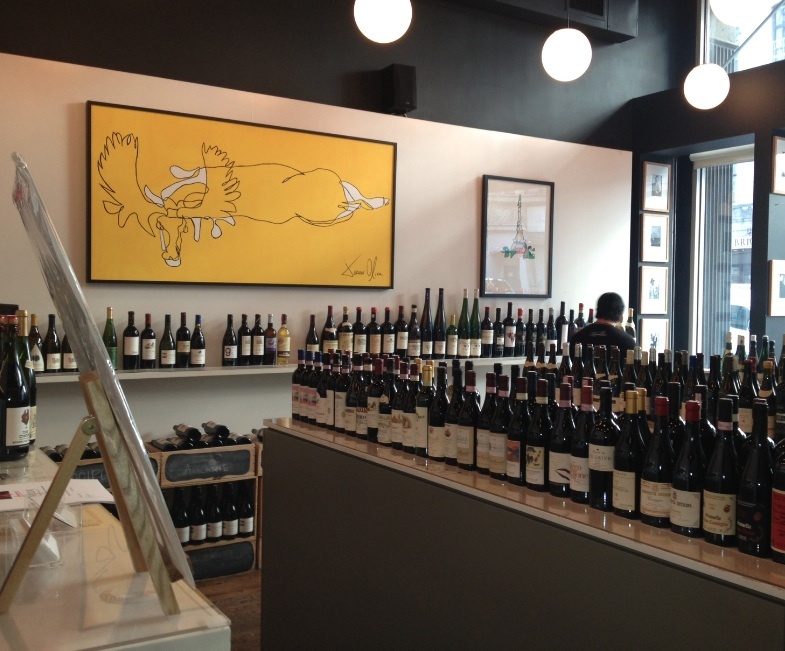 As the name implies there is wine for sale in the front-of-store shop, which offers a good selection of great wines. But New York Vintners also wants to teach you all about wine so that, well, you’ll buy more wine. To that end, on offer are a mess o’ classes about wine, cooking and how food and wine interact. There are also sessions with winemakers from around the world. All of this takes place in the back-of-store kitchen and event space. My husband and I recently attended one of the establishment’s most popular sessions, “Pizza and the Wines that Love It.” I know it’s popular because it took me months to find two openings in this particular class. 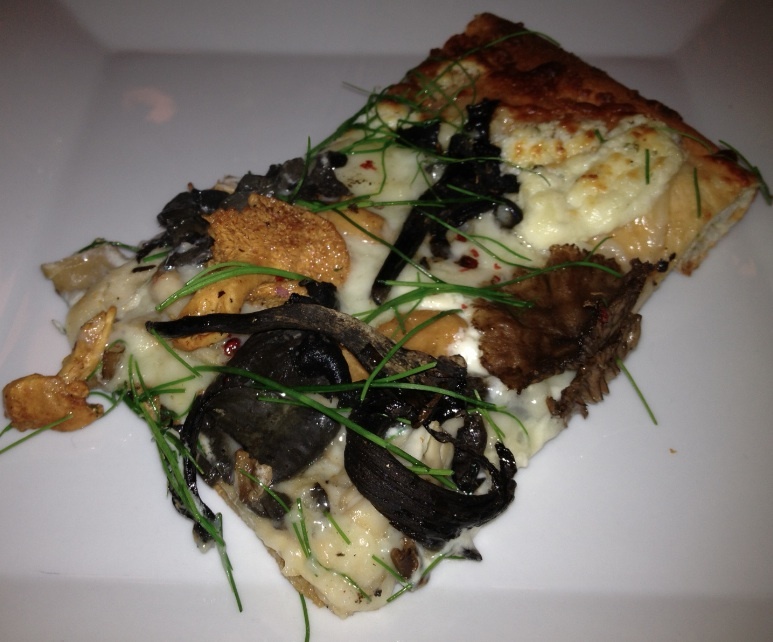 And it did not disappoint; we picked up some tips on pizza-creation and cooking, got a better idea of how to be discerning wine drinkers, and – perhaps best of all – we walked out with full stomachs and slightly buzzed heads. 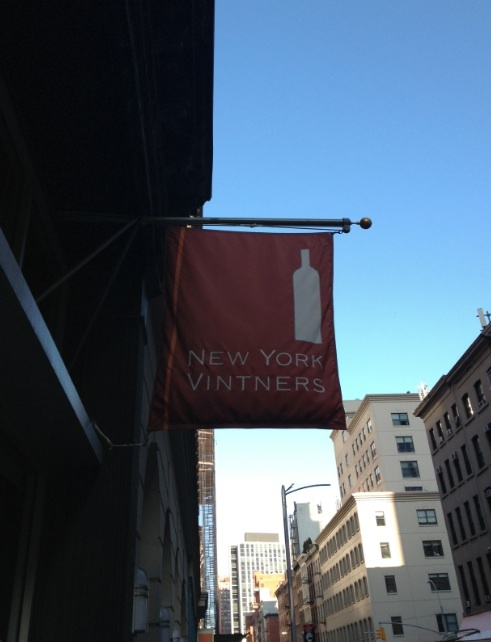 If you’re a visitor to New York and looking for something non-touristy to do, this is definitely worth checking out (you’ll need to do a little advanced planning, though – you can book classes by visiting www.newyorkvintners.com). If you’re a local, you have no excuse not to visit – you live here for Pete’s sake! What is the little thing that makes it worth a visit? 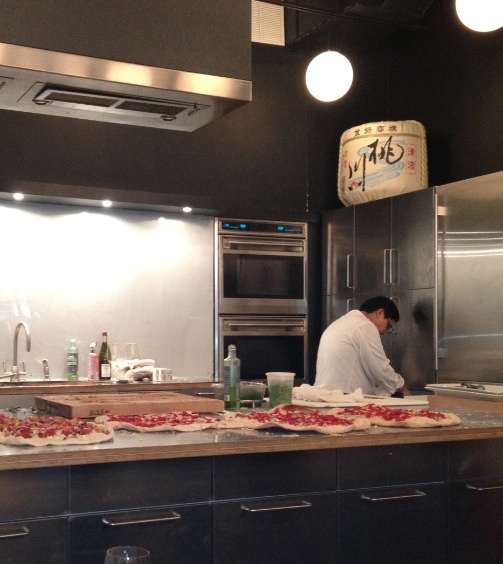 A little NYC-style culinary education. Plus, food and booze – what other reason could you possibly need? Where is it? 21 Warren Street, New York.